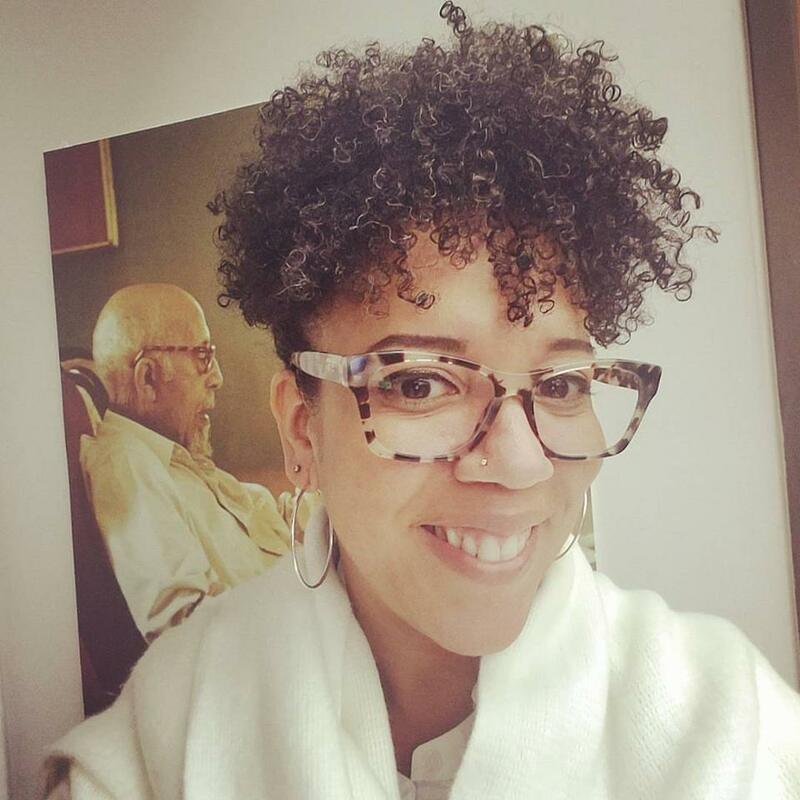 Whitney Battle-Baptiste, is an Associate Professor in the Department of Anthropology and has served as the Director of the W. E. B. Du Bois Center at UMass Amherst since 2014. A native of the Bronx, New York, Battle-Baptiste is a scholar and activist who sees the classroom and the campus as a space to engage contemporary issues with a sensibility of the past. Her academic training is in history and historical archaeology. Her research is primarily focused on how the intersection of race, gender, class and sexuality look through an archaeological lens. Her research includes archaeological investigation at Andrew Jackson’s Hermitage Plantation in Nashville, TN; the Abiel Smith School on Beacon Hill in Boston; the W. E. B. Du Boyhood Homesite in Great Barrington, MA; and a community-based archaeology & heritage project at Millars Plantation, on the Bahamian island of Eleuthera. Her first book, Black Feminist Archaeology (Left Coast Press, 2011) outlines the basic tenets of Black feminist thought and research for archaeologists and shows how it can be used to improve contemporary historical archaeology as a whole. Her most recent work is an edited volume co-authored with Dr. Britt Rusert of the W. E. B. Du Bois Department of Afro-American Studies, titled W. E. B. Du Bois’s Data Portraits: Visualizing Black America (Princeton Architectural Press, 2018). Dr. BB is available for lectures, panels, and workshops. Special areas include: historical archaeology; Black Feminist Archaeology; the intersectionality of Race, gender, sexuality, and class; Race and representation, gender and historical Landscapes, Black Feminist Theory, gender in Hip-Hop Culture, and lots more. It was such a pleasure hearing Dr. BB speak at CAU’s WEB DuBois 2013 Conference. I am glad I made time to see her speak. Thank you Crystal Troy! It was an incredible conference, so glad I attended.